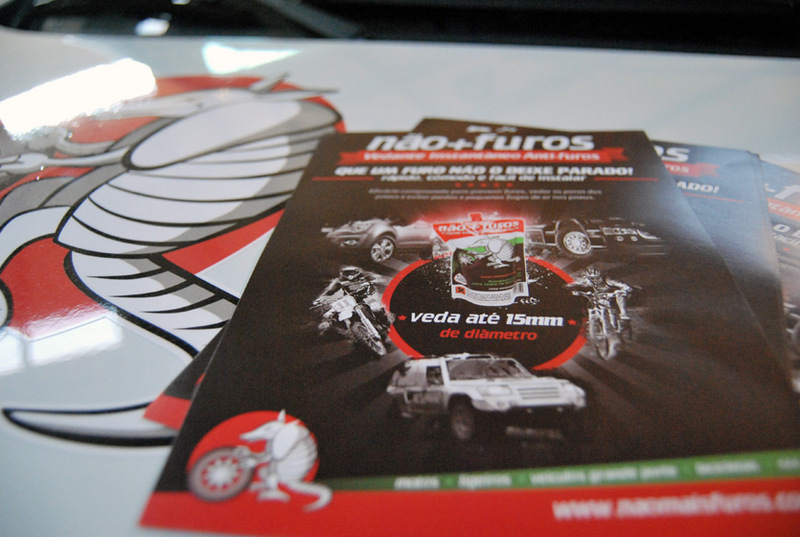 Flyers, brochure and car decoration. 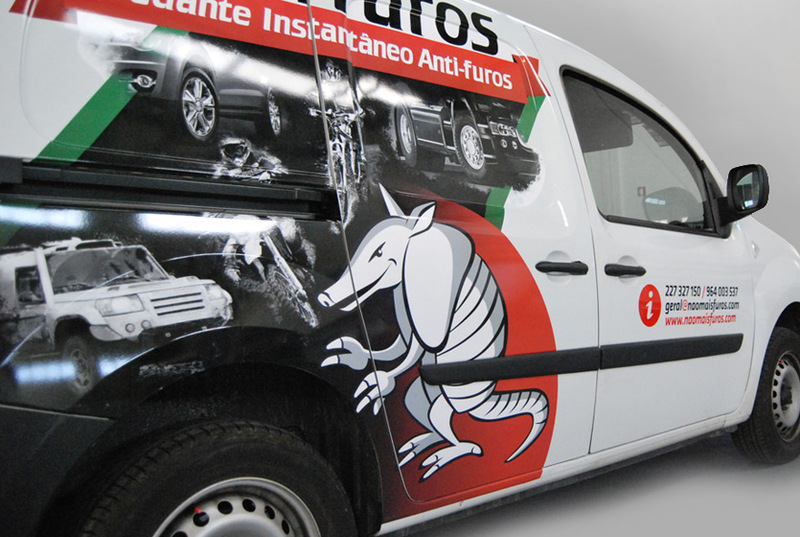 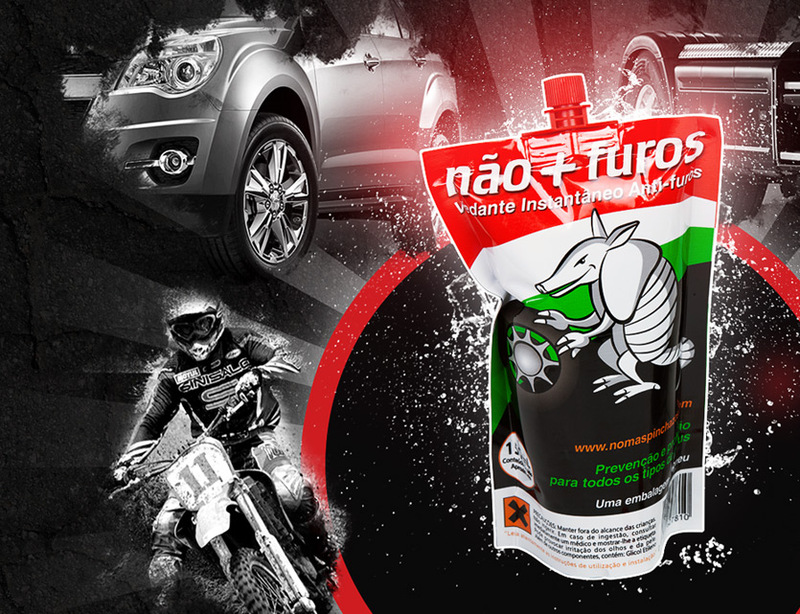 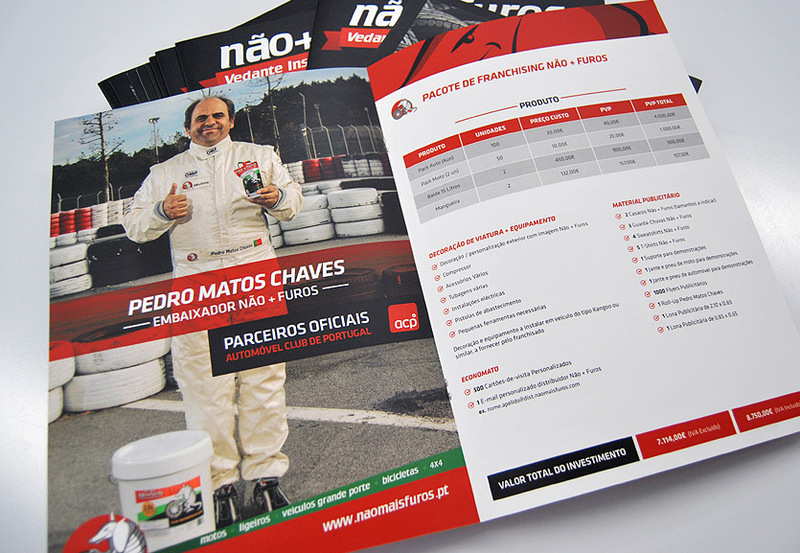 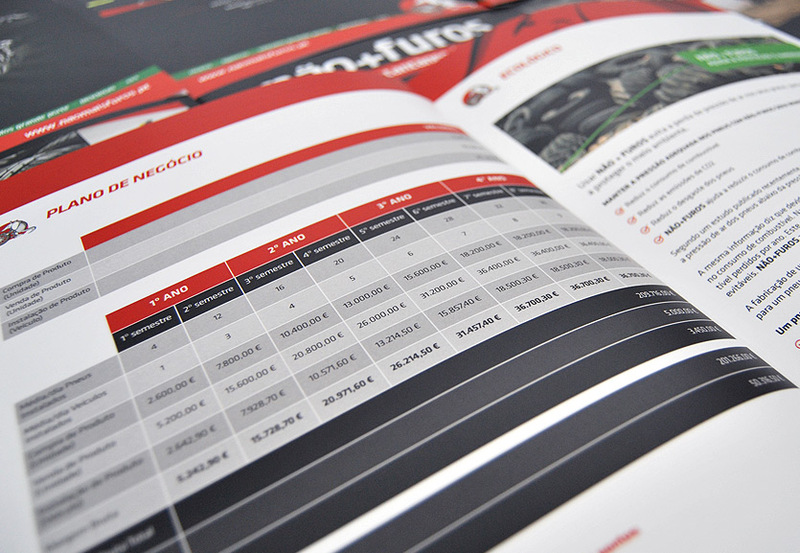 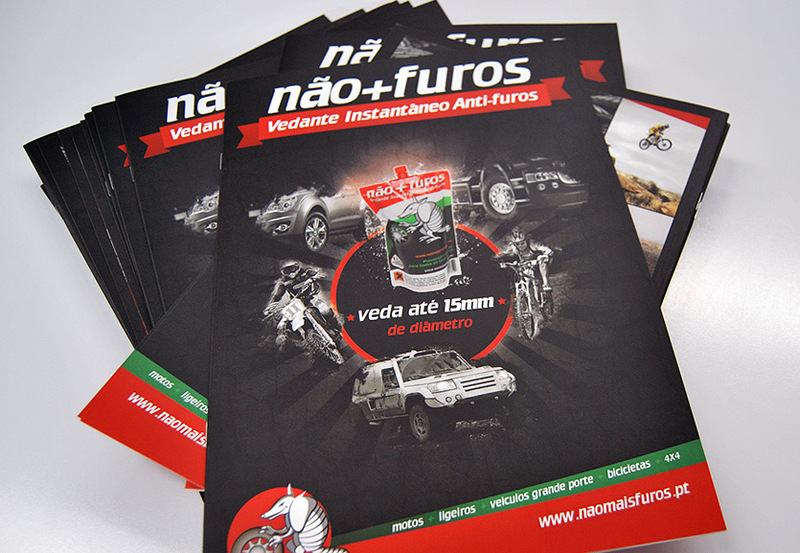 Graphic image developed for the company Não Mais Furos to promote their brand in Portugal. 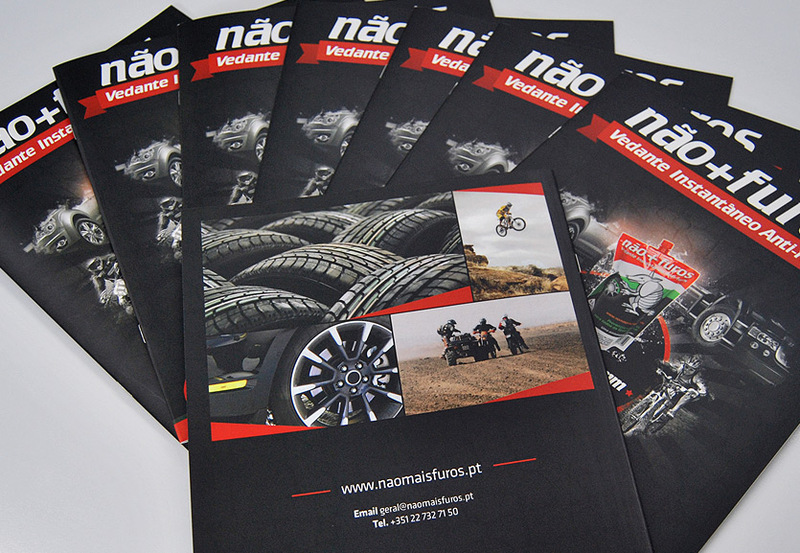 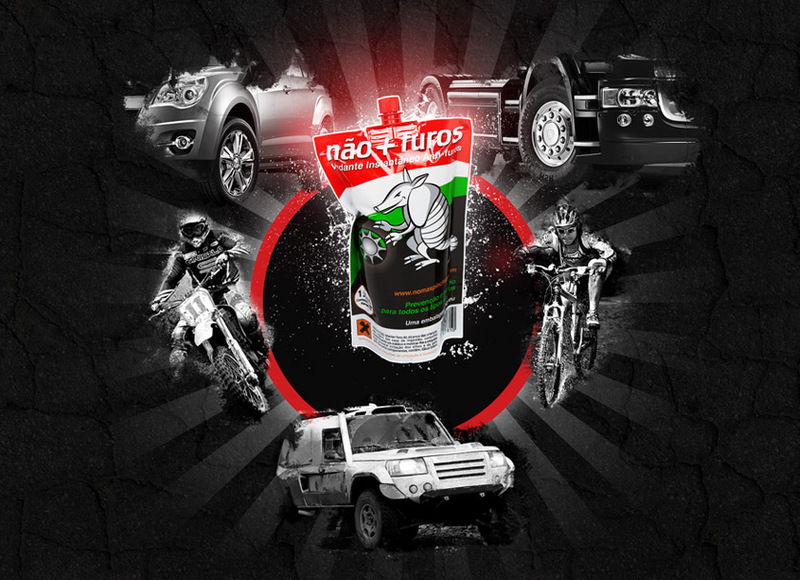 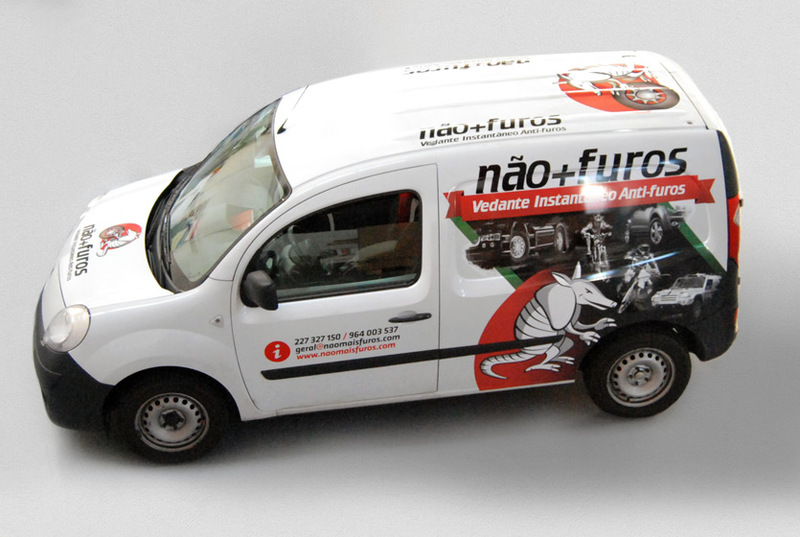 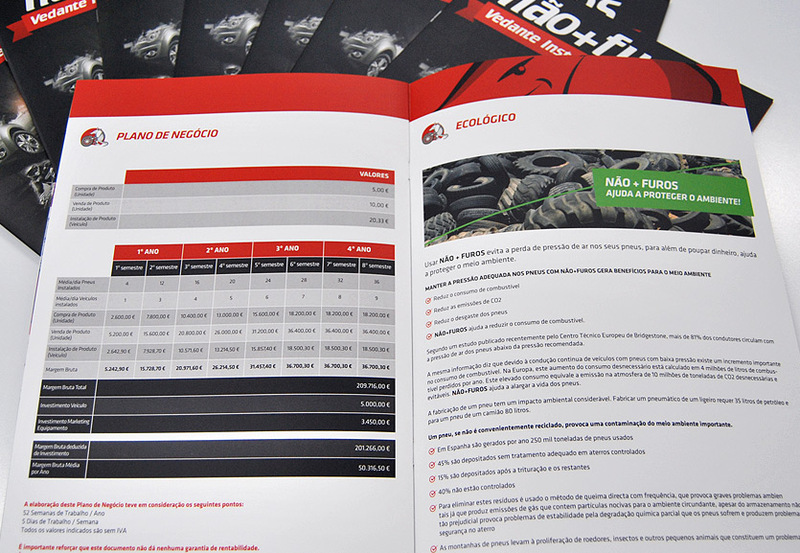 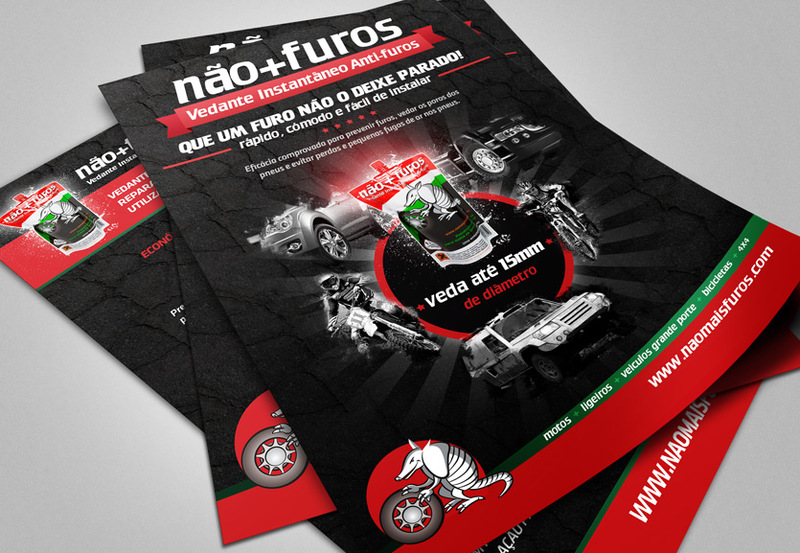 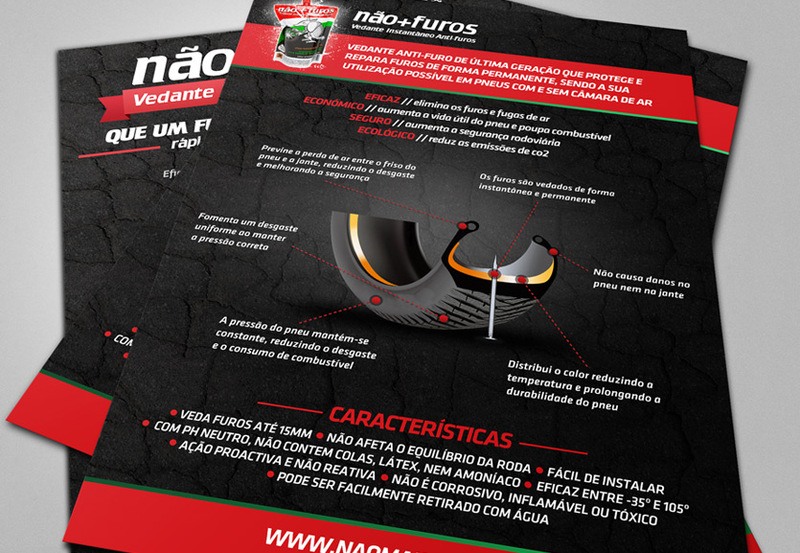 Não Mais Furos is a company that promotes a product able to avoid holes and extend the life of your tires.